PL 2005-02-10 99,90 PLN ? CZ 200x ? Kč ? (Sold Out) 2007-05-25 £? ? Immortal Cities: Children of the Nile is a PC strategy game released developed by Tilted Mill. 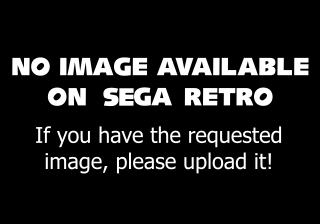 Though published by Myelin Media in North America, Sega published the game in Europe.